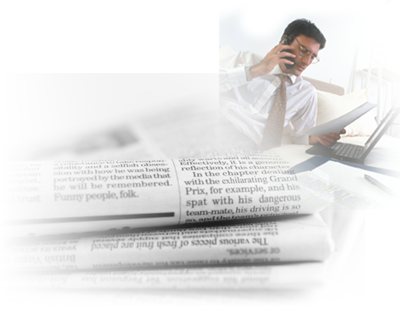 August 29, 2012: ViewPoint 3D version 1.04 editorial printed by 3D Focus. 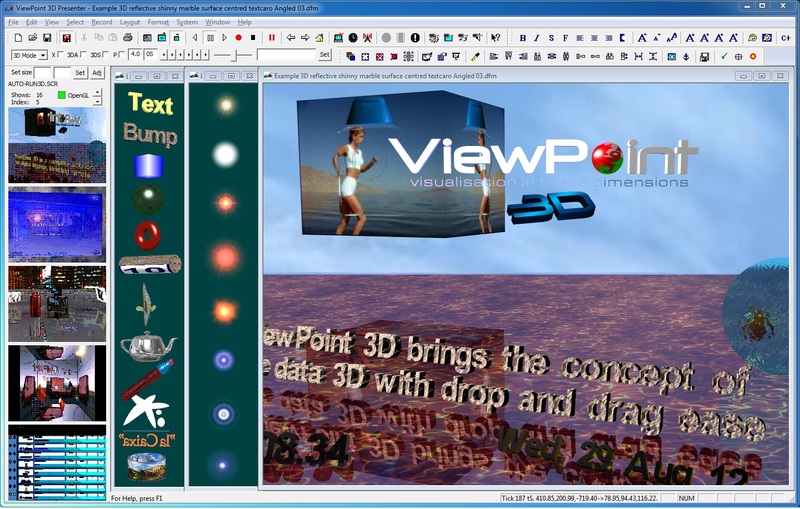 August 27, 2012: ViewPoint 3D version 1.04 released with a range of new features, including drag-and-drop 3D model libraries for very rapid 3D scene creation. Support has been added for Stanford PLY, STL and FSRad object models. New 3D buttons with camera selection support interactive 3D kiosk applications. Screenshot. Video. Viewpoint 3D is based on the original Viewpoint 2D software used by airports and industry to present complex data-controlled information, from passenger and staff information at airports, to business, industrial and scientific information.